Hello everyone everywhere. 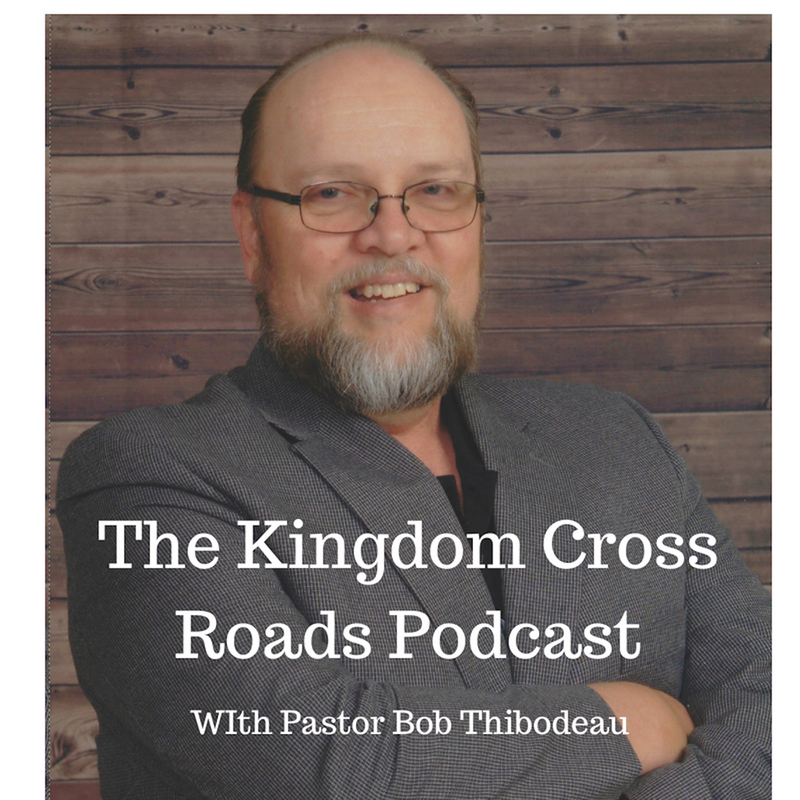 This Pastor Robert and I want to welcome you to the Kingdom Cross Roads Podcast today. I have a special treat for you today. We have, back on the line all the way from the thriving metropolis of Pie Town, New Mexico is our good friend, Don Harris. 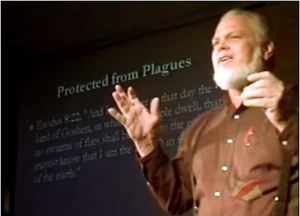 Don Harris is a former pastor who was plagued by an inability to accept the illogical explanations of traditional Christianity. He quit. For 23 years he traveled to all 48 contiguous states as well as to Alaska, Canada, Mexico, Nigeria and Israel looking for answers. What did he find? Questions. Don discovered Jesus did not come to give us the answers; He came to teach us to think. To think for ourselves. 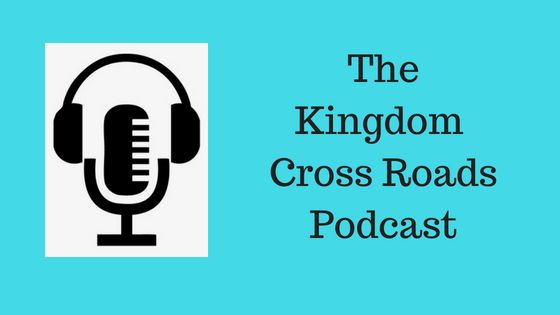 If you have been turned off or turned out by what is called “traditional Christianity” going on today, then you will find a refreshing approach to hearing the Word of God through Don’s books. That’s what Don brings to the table and I am so blessed to have, back on the program today, Don Harris. Don, thank you for coming back the show today! Jesus asked almost the same thing from those that kept questioning Him as well, didn’t he? Now, correct me if I’m wrong, but I think your book, “The Questions of Jesus” is celebrating an anniversary, correct? What kind of pre-conceived ideas does traditional Christianity have that has most Christians thinking everything was already completed in the past? And WHY are they in error? Well, I agree there is a lot of misinformation going in churches today. What is your perspective of predestination? What is the message you are trying to get people to pay attention to that will help them to study and learn for themselves? Isn’t it impossible to “keep” the commandments at all times? What happens if someone does break a commandment? What do think is hindering most people in their relationship with God? And you do some special call in programming as well, correct? Like, “Live Q&A”? If someone wants to reach out to you, to ask a question or maybe to do an interview such as this, how can they get in touch with you, Don? Don, I want to thank you for your time today. It means a lot to me. We need to do better to stay in touch. Let’s not wait another two years before we get back together again! Folks, I want to encourage you to go to Don’s website at www.thinkredink.comand look around. There is A LOT of information on that website. Don has gone the extra mile and is making almost everything he has available there. And then he went way beyond and is offering the free audio book today as well! Glory to God! You need to tune in to his radio program Sunday mornings at 11am ET, called “Red Letter Edition – LIVE” which is the live call in program and Monday-Friday at 8am ET for “Red Letter Edition” which will challenge you verify your beliefs in a way that will ultimately result in a lasting relationship with the Lord Jesus Christ. Don, thank you again for coming on the program today, buddy. I truly do appreciate you and your friendship. Folks, that is all we have time for today. All the links are in the show notes…so be sure you check out Don’s information on his website. For Don Harris and myself, this is Pastor Bob Thibodeau reminding you to BE BLESSED IN ALL THAT YOU DO!